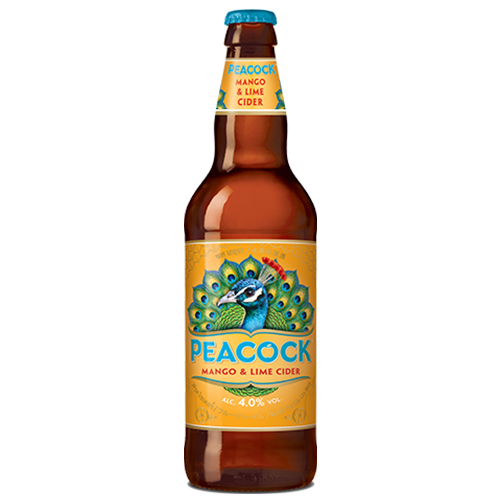 Peacock Cider is made with a vibrant blend of magnificent, freshly pressed apples. Expertly crafted by Aspall, it elegantly complements rich, exotic Asian flavours, providing a burst of refreshment to balance the aromatic spices. Peacock Apple Cider has a gentle sweetness to balance the natural tartness of culinary apples with a dry finish provided by the bittersweet apples. Peacock Mango & Lime Cider’s sweet mango flavour is perfectly balanced by the zesty lime to provide a burst of tropical refreshment. 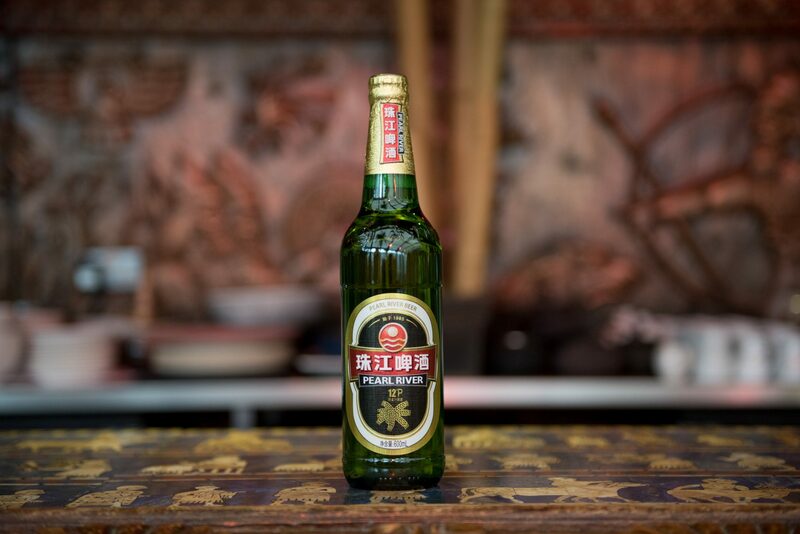 Inspired by Asia, crafted in the UK. 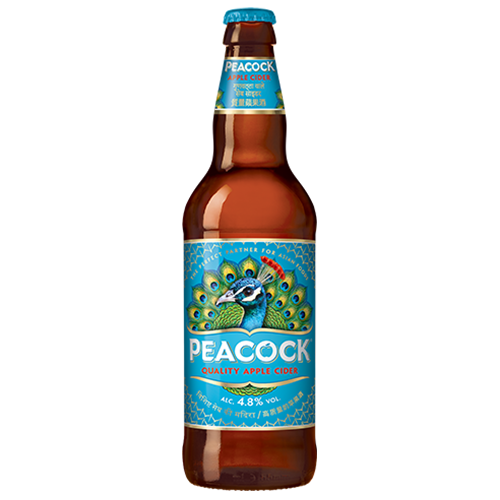 Interested in Stocking Peacock Cider?